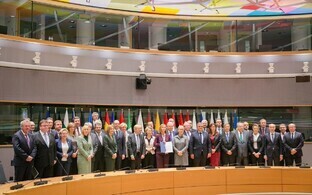 23 EU member states signed a joint notification of the intention to establish a permanent structured cooperation (PESCO) at a meeting of EU defense and foreign affairs ministers in Brussels on Monday. 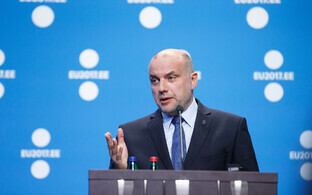 "With the creation of PESCO, member states are taking defense cooperation to a whole new level," Minister of Defence Jüri Luik said according to an EU presidency press release. "Member states have taken a solid step toward a more integrated Europe, and the outcomes of this cooperation will help to ensure a more secure Europe for its citizens as well as strengthen the pillar of the EU in NATO." 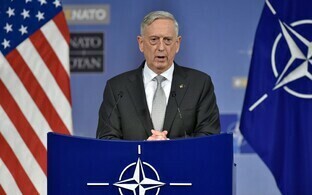 The goal of PESCO is to further increase defense cooperation between member states, to encourage larger defense investments, to facilitate the availability of military capabilities for EU operations, to strengthen defense cooperation between member states, and to decrease capability gaps. 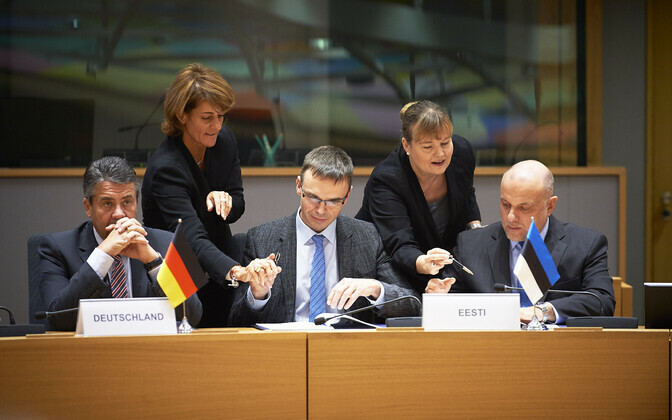 Member states participating in PESCO will aim to simplify the transportation of military supplies and units within Europe, which is an important goal for Estonia. 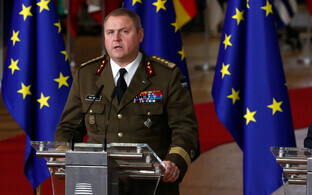 Luik emphasized that defense cooperation between EU member states strengthens Europe's capability within NATO, which remains the cornerstone of collective defence. 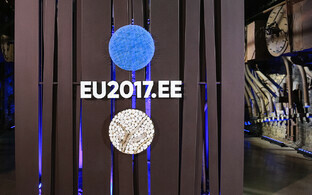 "The creation of PESCO demonstrates the viability of the EU," noted the Estonian minister. 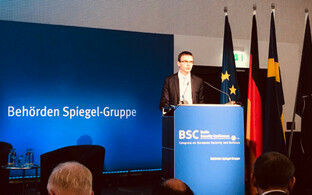 "By engaging in defense cooperation, member states want and are able to achieve visible results." He added that PESCO will remain open to all member states, and noted that it is important that its objectives are achievable regardless of the size of the countries involved. The establishment of PESCO represents the implementing of articles of the Treaty on the European Union that have yet to be implemented. 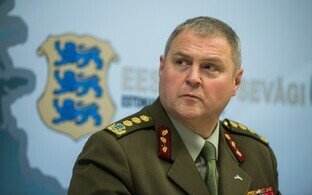 Member states participating in PESCO retain the sovereign right to command their own national defense, and the capabilities developed within PESCO will belong to the member states, who will be able to use them as they wish, regardless of the format, including in fulfilling their own national needs and those of NATO. The signed notification of intention was submitted to High Representative of the European Union for Foreign Affairs and Security Policy Federica Mogherini.